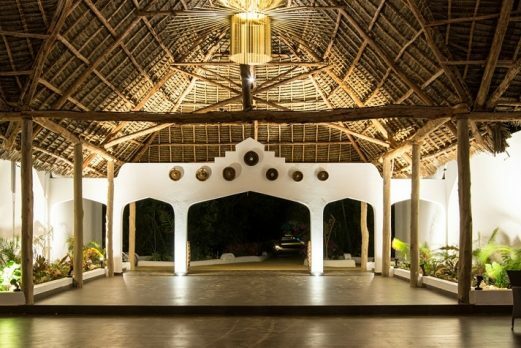 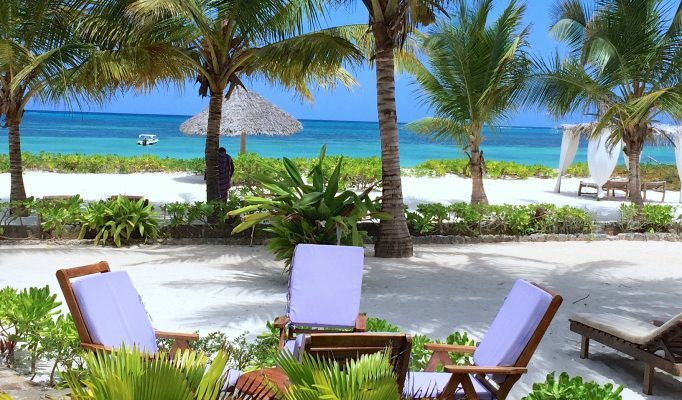 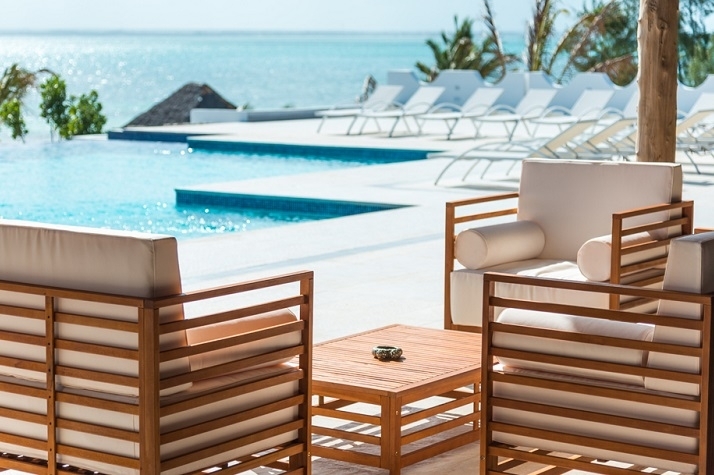 This lodge sits on one of the best beaches in Zanzibar. 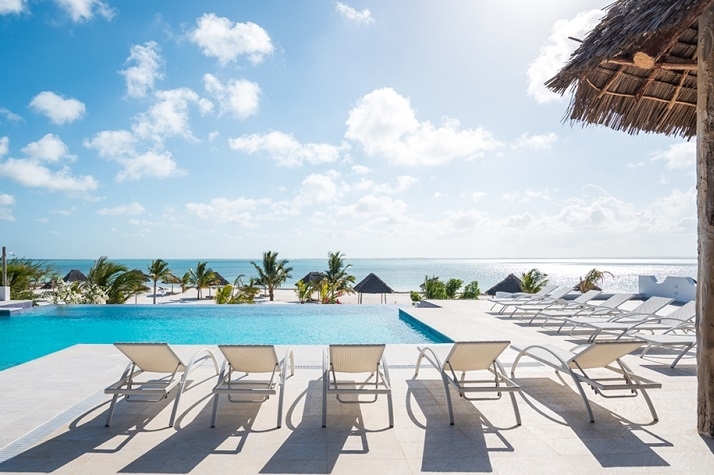 It has been recently refurbished with improved and new guest villas with a stunning new main pool/bar/restaurant area overlooking the beach. 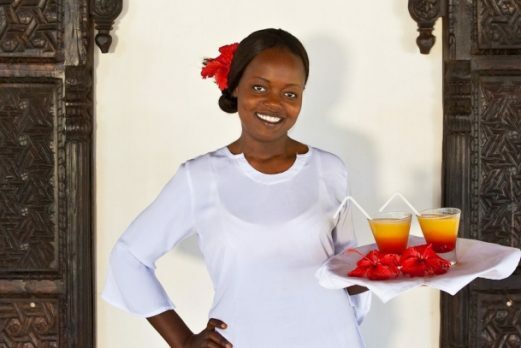 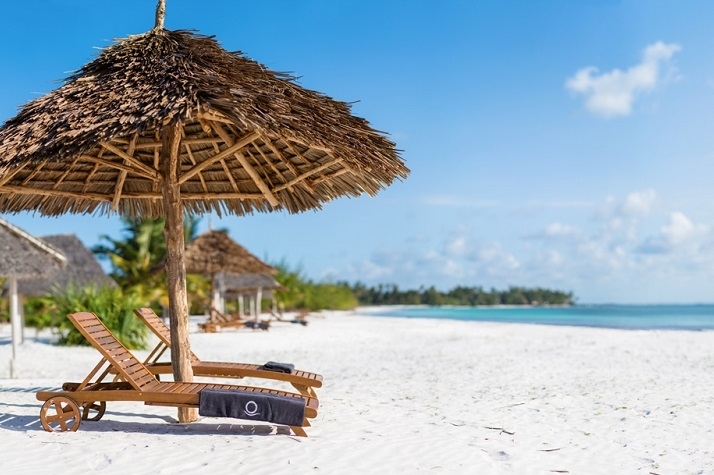 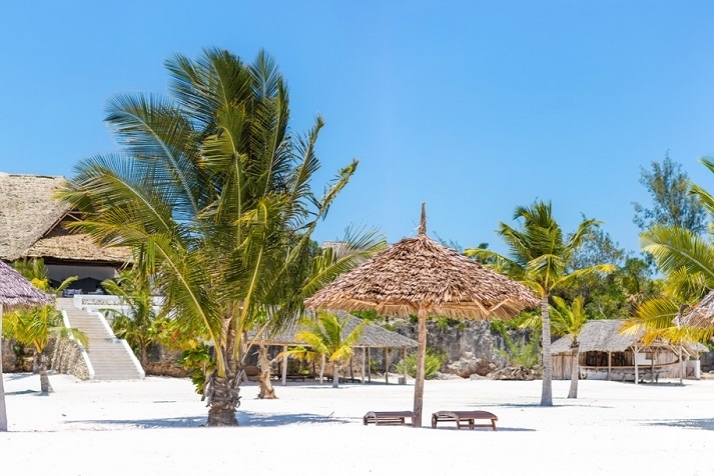 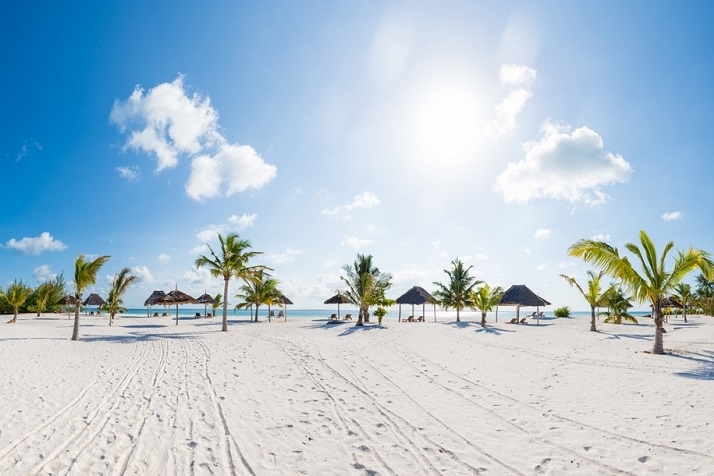 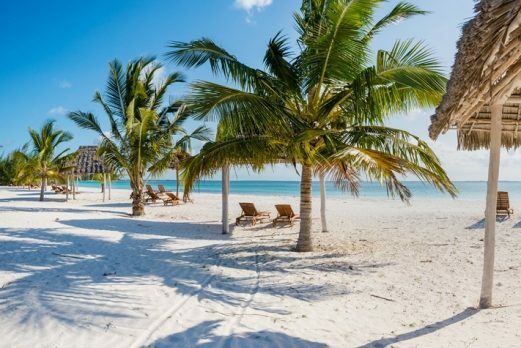 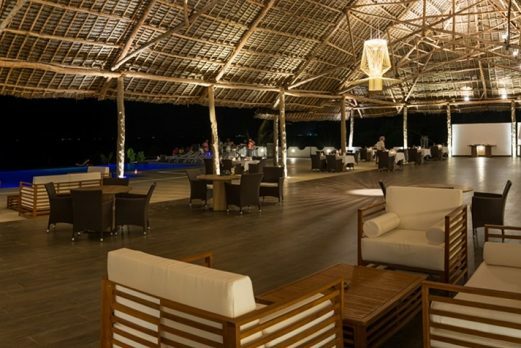 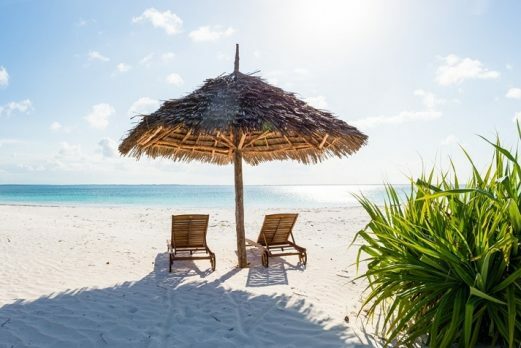 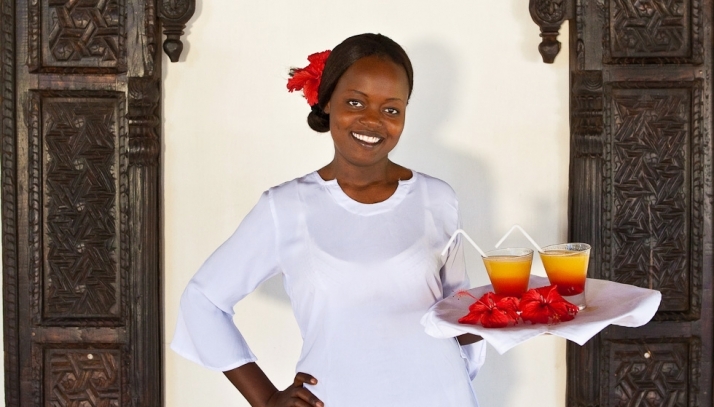 Kono Kono Beach resort is located on the south eastern coast of Zanzibar on the Michamvi Peninsula. 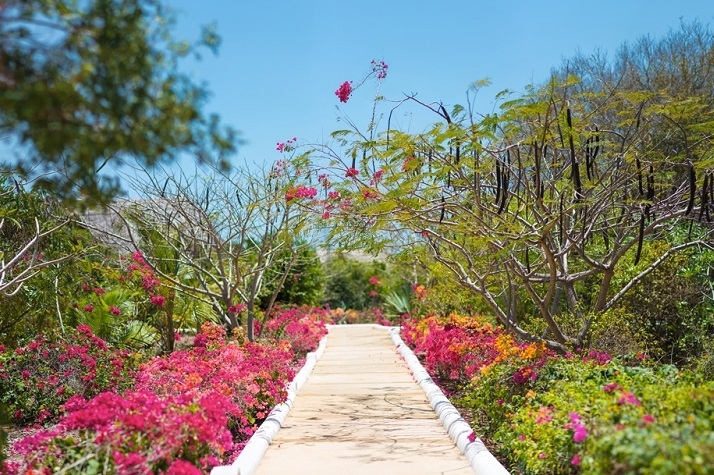 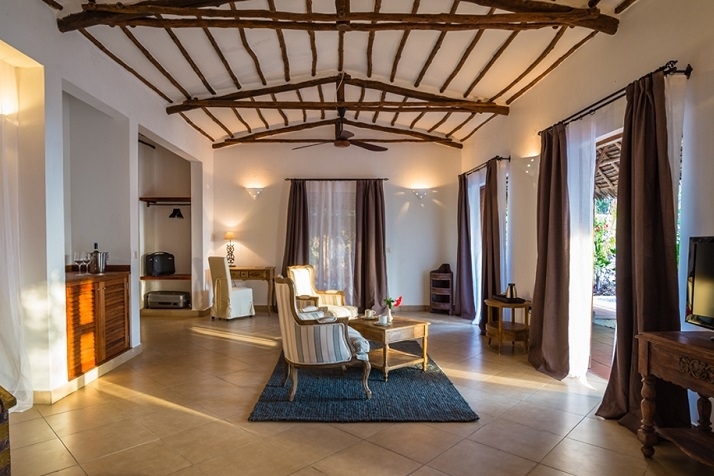 The resort covers a large plot giving it a spacious feel with plenty of room for privacy. 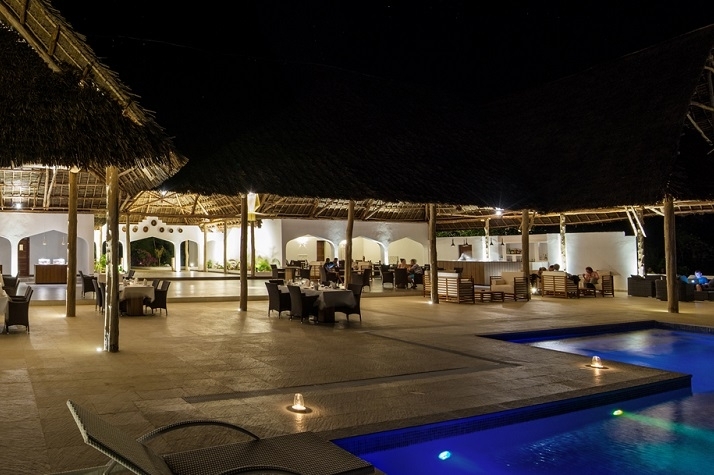 The main restaurant and bar area has been the main focus of the refurbishment and has a very cool ambience with a lovely pool. 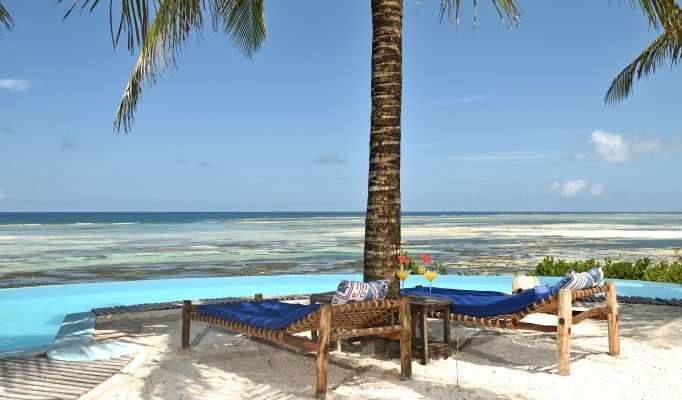 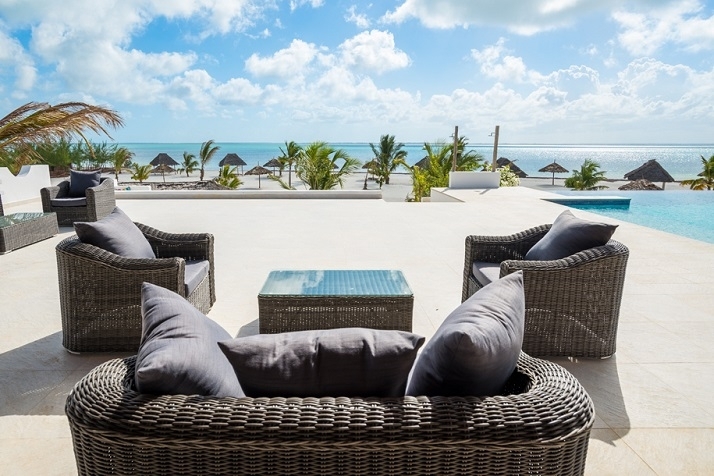 Sitting above the white sandy beach, the views over the peninsula are stunning. 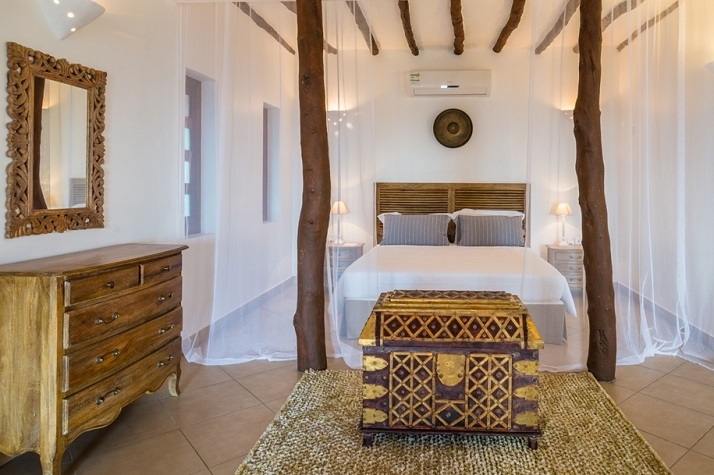 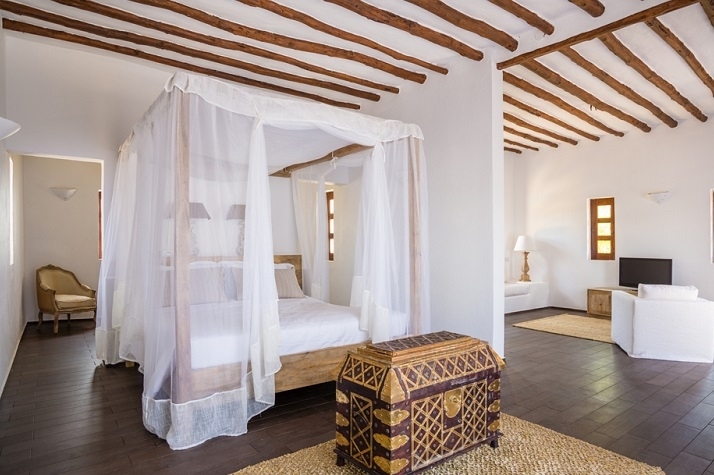 The villas are extremely spacious with a seperated sleeping area and generous bathroom. 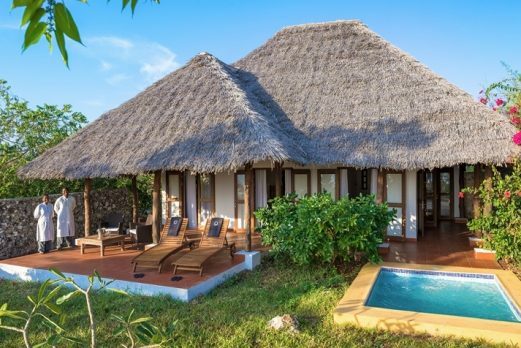 Every villas has its own private plunge pool, sunbathing deck and private garden and some have outside bathtubs. 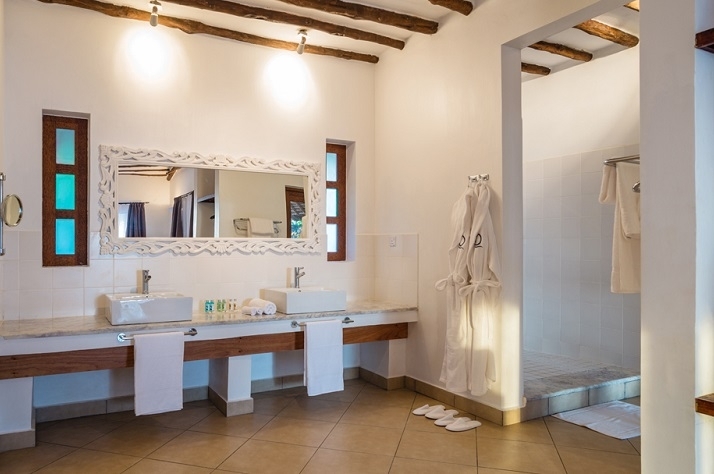 Amenities include air conditioning, LCD TV, mini bar, coffee and tea facilities and private safe. 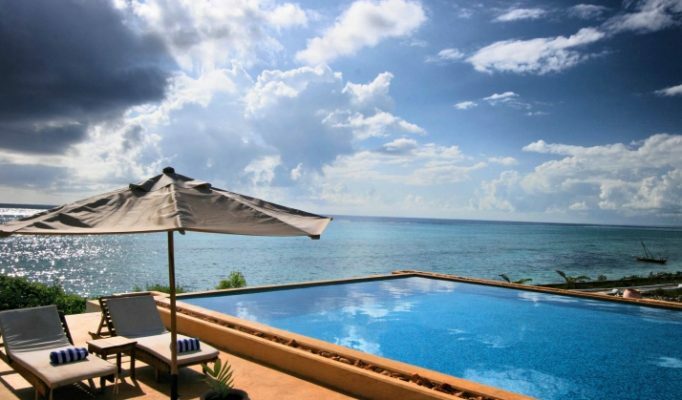 There are 24 villas in total with the option of sea view, garden view or family villas. This is a lodge with great potential, but we have not yet found the service and food to match up to its price tag.